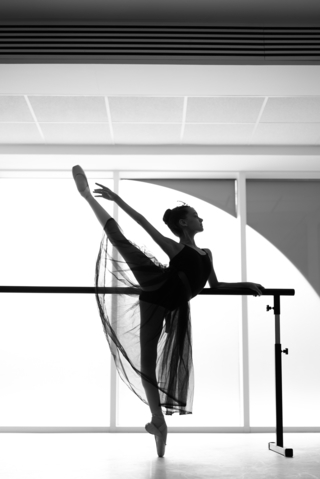 Established in 2015 NK Ballet Foundation is a non-profit organisation that provides financial support to ballet students of exceptional talent but limited means. Talent, past performance and financial background are taken into consideration as criteria for scholarship eligibility assessment. 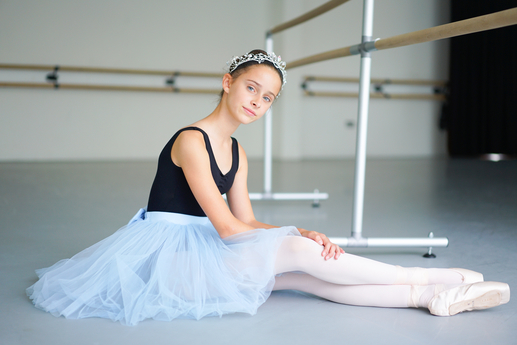 Natalia Kremen Ballet School was formed in 2012 and it has grown from three students to 170 today. 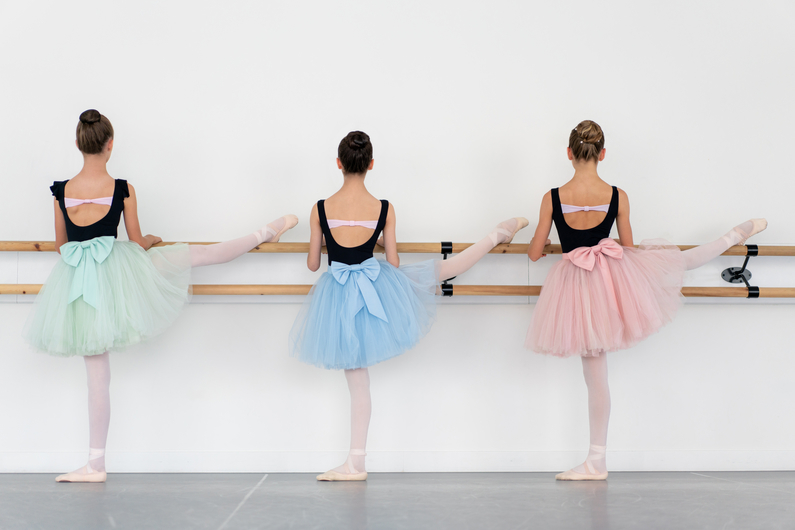 The School offers a wide range of classes, examinations and performance opportunities to students age 3-16, based on the Vaganova method. 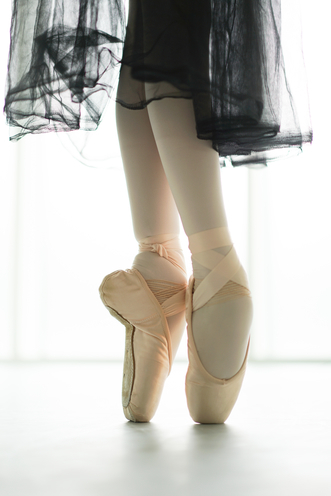 The School’s teachers are former ballet dancers from leading ballet companies. 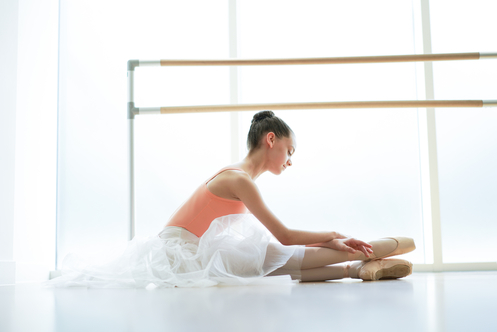 The School’s alumni have been offered to continue their professional ballet training at the Bolshoi Academy in Moscow, the Vaganova Academy in St Petersburg, Perm Ballet Academy, Royal Ballet School, American Ballet Theatre School, Canada National Ballet School, Elmhurst Royal Ballet School and others. Deborah has been a practising solicitor since 1990 and is the senior partner of Burlingtons, a Legal 500 listed law firm based in London’s West End. Deborah specialises in private and public mergers and acquisitions, particularly large cross-border transactions which often have complex structuring and tax issues. Deborah's clients value her approachable, down to earth and commercially astute approach to handling transactions with a strong ability to understand complex issues from the start of the process and finding solutions to get the deal closed. Having worked in many jurisdictions across the world and in a range of sectors, Deborah is adept at managing cultural differences in order to bring deals to a smooth and successful conclusion and is highly recommended and respected by her client base. Paramjit is a solicitor and partner of Burlingtons, a Legal 500 listed law firm based in London’s West End. He regularly advises businesses, business owners and investors on a broad range of corporate, commercial and company law matters. His work covers a variety of sectors, including media, retail, pubs & restaurants, sports, energy, education and fintech, often with regulatory or cross border considerations. Prior to his legal career, Paramjit worked in the music industry with 7digital, The Orchard and classical composer Sir Karl Jenkins. Paramjit is a grade 7 cellist (Guildhall School of Music and Drama) and holds degrees both in in business (Durham University) and in law (University of Law). Banker with over ten years’ experience working in senior management and debt capital markets. At Center-invest Bank, under my supervision, the business grew twofold, and I developed a large international network of correspondent and partner banks. management functions, first as Deputy Chairman and then as a Member of the Supervisory Board. I participated in major banking events, including as an invited speaker. In 2014 I moved into financial consultancy, advising family offices under the Camden Wealth umbrella. I contributed to the Russian Wealth Creators report. I am currently an external consultant for Sistema Capital Partners in London (parent company - Russian AFK Sistema). I am also the founder of a non-profit organization Women Who Inspire, which provides a platform for Russian-speaking businesswomen in the UK. about women in business at conferences in Europe. Recently I have launched a project for the millennials Next Generation Forum where I invite young and active people to share their start up ideas and business experience. Oscar is a partner at Simmons Gainsford LLP, a top 50 firm of Chartered Accountants based in the West End of London. He qualified as a chartered accountant in 1985 and after a spell with one of the large international firms of accountants joined the firm in 1991 and became a Partner in 1994. He acts for a diverse portfolio of clients ranging from start-ups to large multi- national companies. He has extensive experience in acting for and advising charities. He heads up the firm’s East European desk and works with a large number of clients from Russia and neighbouring countries. He is the compliance partner at Simmons Gainsford, ensuring that professional standards are maintained at all times within the firm. What did our audience think of the I Have a Dream gala? "The NK Ballet Foundation gala was very successful, especially as it was the first time. The standard and variety of dancers and dancing was very impressive, as were the performances by the students of NK Ballet School. I loved seeing pieces that you don't usually find in a ballet gala. In all, a very classy and elegant evening, and I really hope that there is another one next year." There are many ways you can offer us your support and contribute to the future of ballet, please contact us to find out more about our Foundation.